Homewood Developers has access to building sites in many communities throughout in Hamilton, Butler, Warren, and Clermont counties. We also work with the real estate community to find scattered sites throughout the Cincinnati area and to give you the newest and most exciting home site opportunities in the area. Please take a look at our available homes and properties below or contact us about what you need in a home site and one of our sales representatives will contact you to discuss other locations that better match your criteria. Homewood Developers is always looking for good properties to buy. We are especially looking for infill lots and teardown homes within the I-275 beltway. We offer no hassle, cash sales with quick closings. Contact us if you have a property you think we would be interested in! Custom-ready home in a fantastic location in Madeira within the Madeira School District. Wonderful home site in Indian Hill School District, approximately .78 acres in size. Bring us your plan or choose one of ours and customize to your needs. Amazing location, 2700 sq.ft. +/_ level drive w/2 car tandem garage, private rear yard backing to Alms Park. 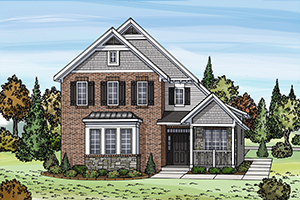 Two home sites available in ideal location to walk to the heart of Columbia Tusculum. 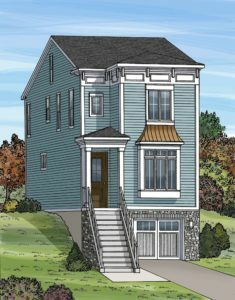 Call us now to customize the home plan! 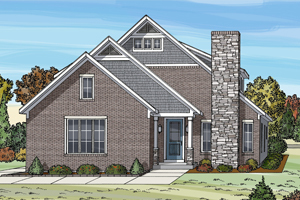 Outstanding “new” construction opportunity in the much sought after Wyoming School District.